Mega Sale! 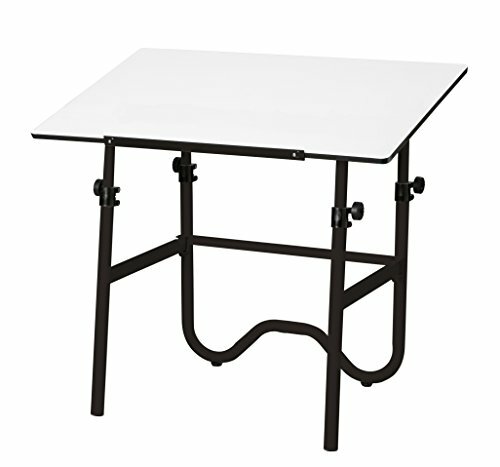 Save 25% on the Alvin ONX36-3 Onyx Black Base with White 24 inches x 36 inches Top by Alvin at Momiji Studios. MPN: ONX36-3. Hurry! Limited time offer. Offer valid only while supplies last. Alvin is one of the primary sources for drafting supplies and drawing equipment. We are an Authorized dealer for all the product lines that we sell. Alvin is one of the primary sources for drafting supplies and drawing equipment. We are an Authorized dealer for all the product lines that we sell. All items are brand new and include manufacturers' warranties, so you can buy with confidence.